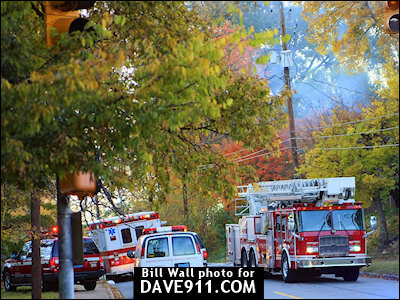 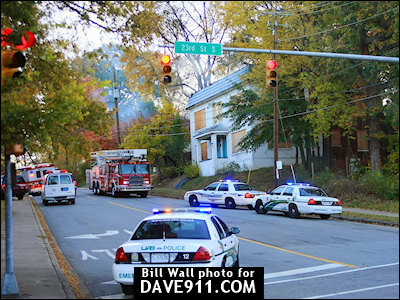 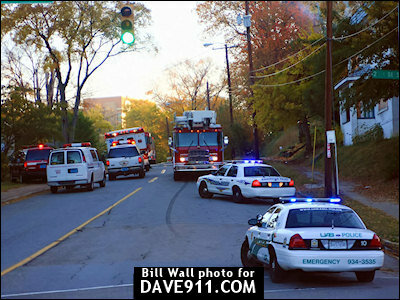 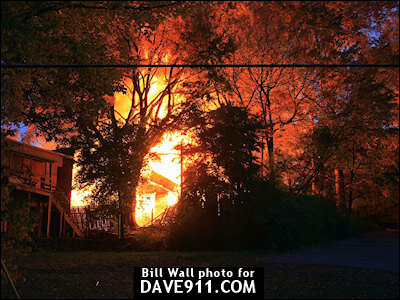 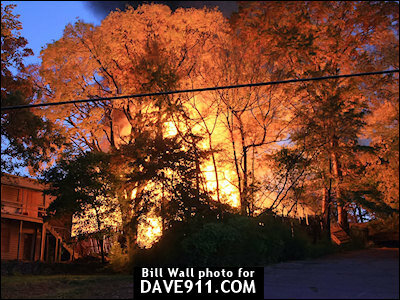 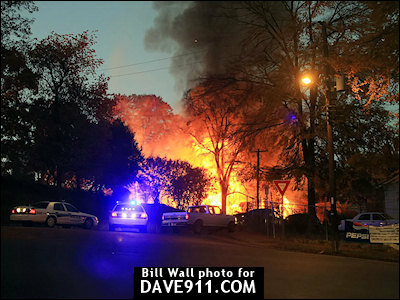 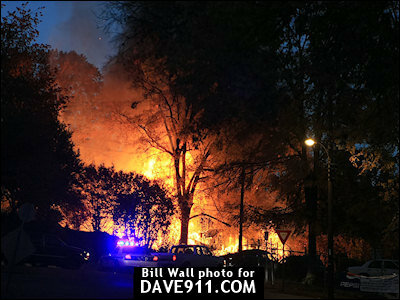 A weekend house fire in a vacant house on Birmingham's Southside left a homeless man dead. 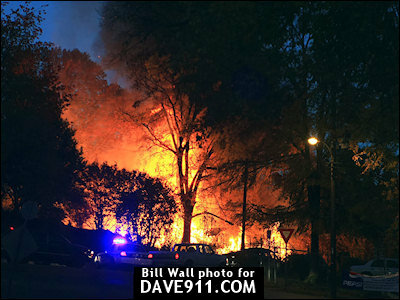 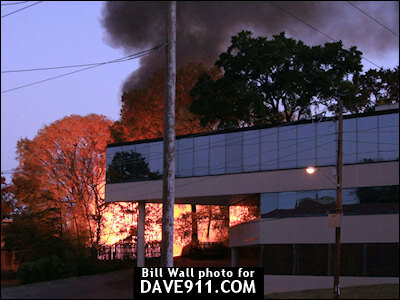 The fire, which could been seen from Red Mountain Expressway, started around 5:40AM last Saturday. 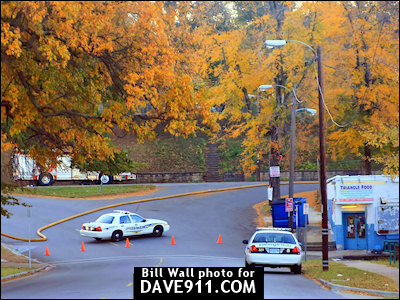 A special thanks to Bill for sharing these great shots!